George and Amy became part of the Living NEW family in 2014. They have been in the Philippines since January 2015. 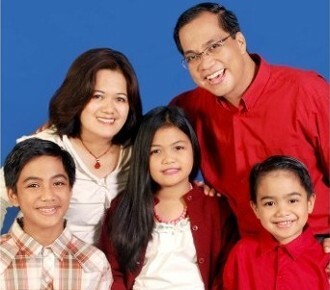 In July 2015 George was named National Director for LNMI-Philippines also known as Christian Light-Philippines. George oversees all Living NEW activities in the Philippines and our expansion throughout Southeast Asia. Rommel and Glo came to Living NEW in 2013 though we have known and worked with them in their mission for over 15 years. In July Pastor Rommel was named Assistant National Director for LNMI-Philippines especially overseeing our national pastors and church planters as well as continuing his own church planting ministries. 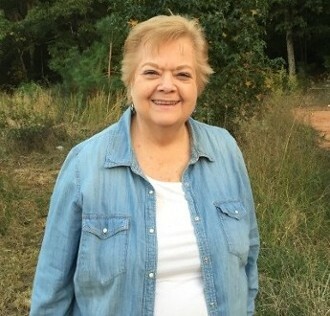 Linda has been part of Living NEW since 2013. She has been a missionary in London for many years. She works in strengthening local churches, street ministries and conference teaching. 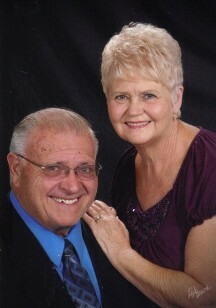 Paul & Barbara came to Living NEW in early 2013. Paul has been in ministry all his adult life, while becoming and maintaining being a champion in power lifting completions. He has multiple national and world titles as well as weight lifting records. In 2016 he won his 23rd world title. Paul is an evangelist who travels the world doing strong man demonstrations and teaching others of the greatest power there is… Christ’s love. 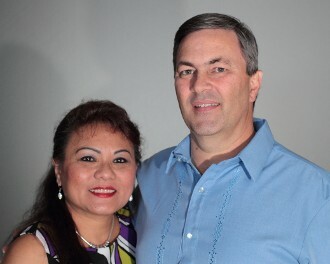 Gerry and Debra are beginning their missionary journey on a full-time basis. And joined the Living NEW family in 2016. They are coming to the end of their respective secular careers and believe God has called them to share the hope of the “Good News” we have in Christ after participating in many short term mission trips over the years. We are excited to have them join our family and have already enjoyed seeing God work through them in mighty ways. Judy came to Living NEW in 2012. 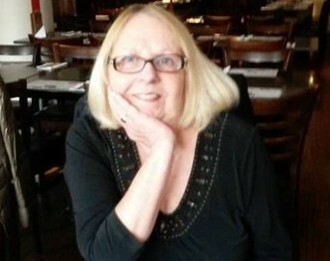 We have known and partnered with Judy for over 25 years. Judy began Christian Light Foundation Philippines in 1983, which is becoming LNMI Philippines here in 2016. 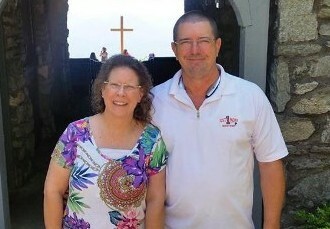 Judy spent 35 years in the Philippines as a missionary primarily to the urban poor. She grew a ministry with a staff of over 20 national missionaries ministering from the far north to the furthest southern regions of the Philippines. During her time there over 2 million where documented to having heard the Gospel with most declaring their faith in Christ. In 2014 Judy began her transition out of leading a ministry’s day-to-day operations and left the Philippines returning home to Jacksonville in 2015. However, she’s not through. At 76 years of age she is still going strong and is working as a Partnership Development Coordinator for Living NEW raising support for many of our missionaries.